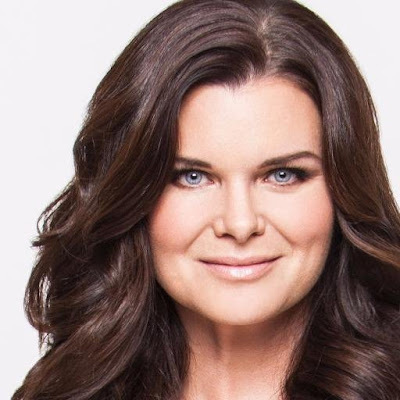 Emmy Winning Actress Heather Tom is set to direct another episode of The Bold and the Beautiful next week, and she posted the first page of her script on Instagram. 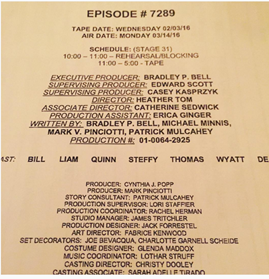 Tom's episode is slated to air on March 14, 2016, and characters scheduled to appear are Bill, Quinn, Steffy, Wyatt, Thomas, Liam, and it also appears Deacon will be on as well. That is good news for Sean Kanan fans, who have worried that Deacon was gone for good. What will be happening on The Bold and the Beautiful in March? Stay Tuned!